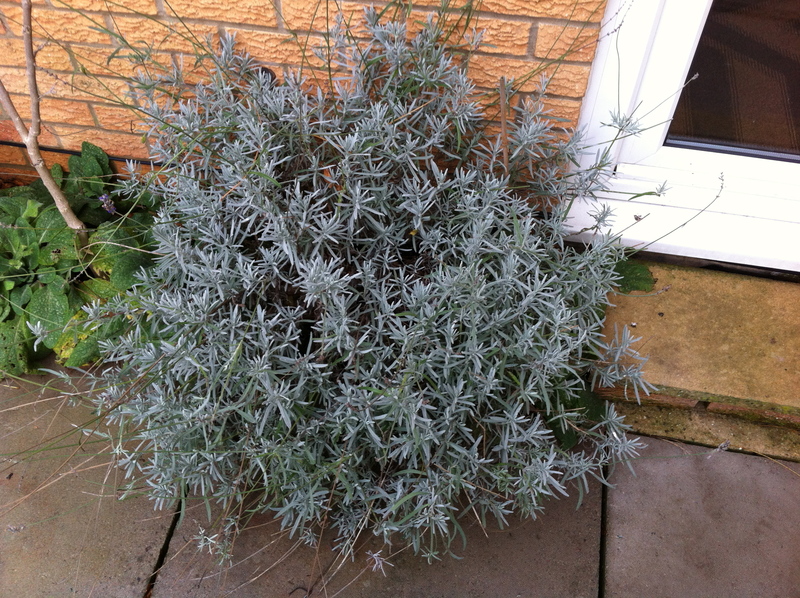 I have a couple of lavender bushes in the garden and I confess that I haven’t been looking after them very well in terms of keeping them pruned and tidy. I need to cut them back hard to stop them going woody and leggy but it’s probably too late for some. Luckily, I did take some lavender cuttings in the autumn and they’re potted up in the greenhouse and coming along nicely but they’re still a bit too small to replace the bushes I may have to take out. It’s not the best time of year to be pruning but the weather is still very mild so I may get away with a hard prune now and then perhaps once again after flowering (if it survives). Since I don’t have many bushes I’ll prune by hand and although it will take much longer, I can be much more careful and precise about taking the lavender back as far as possible without killing it (remember never to prune back into leafless old wood). If all else fails, then there are a lot of other plants on the waiting list for a place in the ground.